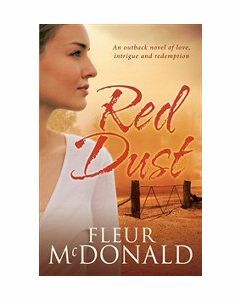 Fleur McDonald is one the greatest writers who has written best selling novels as quick as they hit the book shelves. 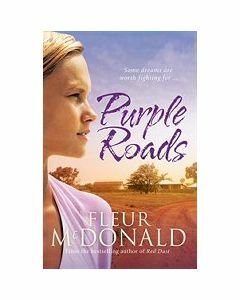 She is one of the favourite Australia's story-tellers and leading female rural literature authors. 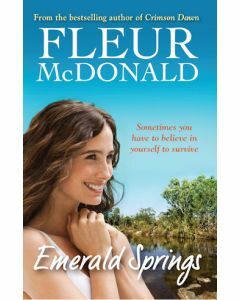 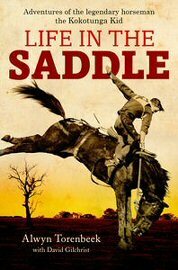 Get yourself the amazing collection written by Fleur Mcdonald and enjoy reading it.